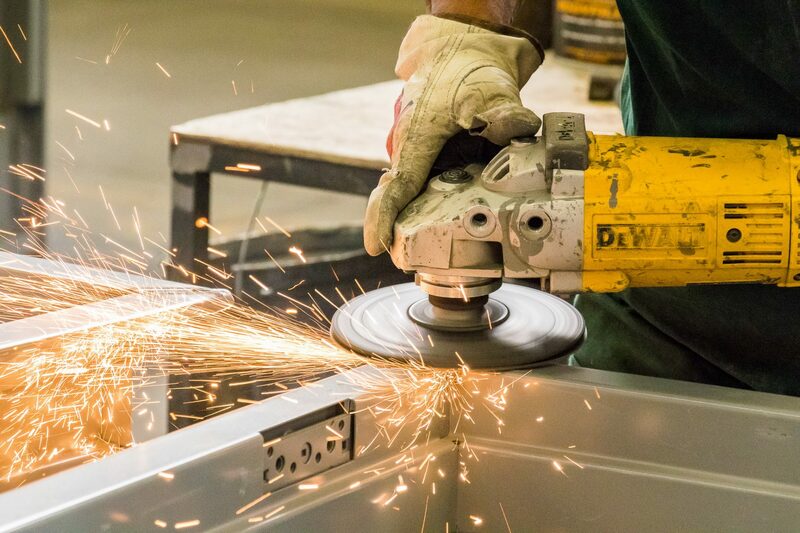 Our on-site fabrication shops have the ability to handle any commercial job. The technicians in our shops can have your door or frame done right and done when you need it! Our selection of hollow metal doors and frames is second to none in the entire region. Featuring sidelites and borrowed lites fabricated on site and UL and WHI fire labels applied in our factory certified shop. We stock 8 different jamb depths in the largest array of sizes in the Rocky Mountain region. Adding to this important cultural facility in the Magic City of the Plains, the 28,000 square foot Grand Conservatory is a sight to behold. The glass greenhouse structure is beautiful in construction and houses an extraordinary collection of botany as well as providing venues for meetings and events. We were proud to partner with 5R Construction supplying not only the traditional doors, frames and hardware but also the electronic access control system and aluminum storefront hardware.